Exercise Motivation & Peak Performance helps you to identify exercises that you will enjoy doing and that will enable you to create the type of body and level of fitness you choose. 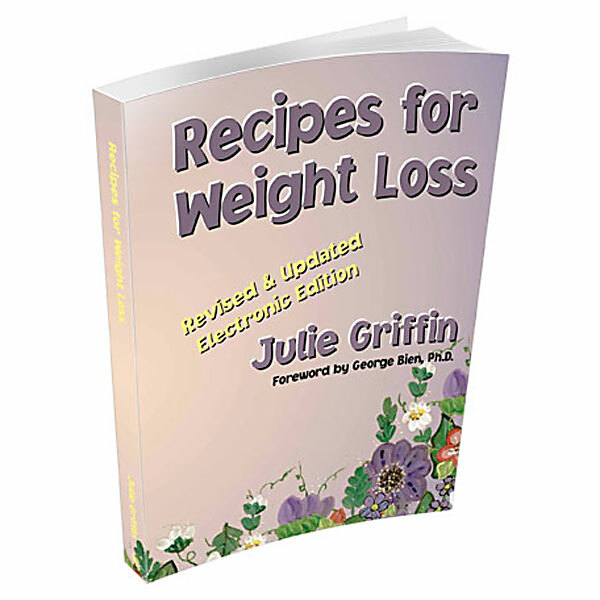 It helps to enable you to create your desired healthy body with productive thoughts and actions. Exercise Motivation & Peak Performance helps to enable you to create your desired healthy body with productive thoughts and actions. The time for creating your ideal body is now. The person to do it is you. This program will motivate you to succeed. Serves as your Hypnotic Fitness Coach, time and time again! If fitness has previously escaped your reach, let this highly motivational program serve as a mental life-line that keeps you going and leads you to the fulfillment of your fitness goals. Are you ready to have the body of your dreams? Would you like to have a great attitude toward exercise? Exercise Motivation & Peak Performance puts you mentally and physically on track by offering a wide variety of poetic, deeply moving, and highly motivational suggestions that foster a true desire for regular, life-changing and body-recreating exercise. 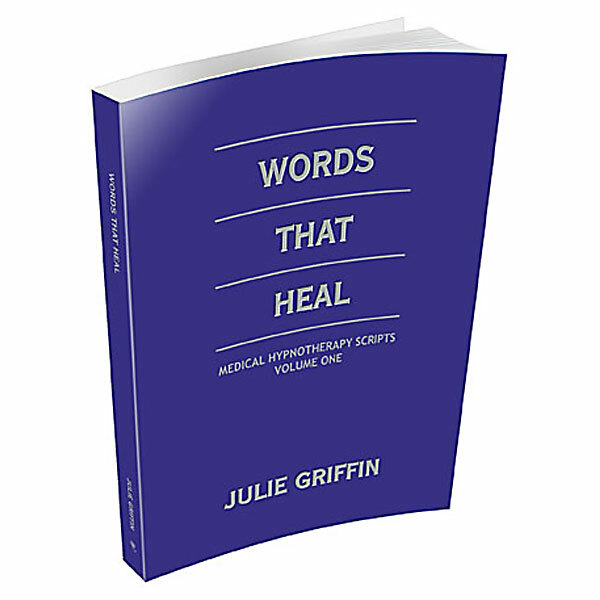 Author, Julie Griffin, is a long-distance swimmer and dancer with over twenty-five years of experience in endurance athletics. Her joy of movement and appreciation of the profound pleasure of exercise resonates throughout this motivational hypnotic journey. Exercise Motivation & Peak Performance helps you to identify exercises that you will enjoy doing and that will enable you to create the type of body and level of fitness you choose. It’s helpful messages will also remind you of the importance of ideal posture, the correct execution of the exercises of your choosing, rhythmic breathing, and of ideally fueling your body with helpful amounts of water and nutritious food. You created the body you have now with your past thoughts and actions. Exercise Motivation & Peak Performance helps to enable you to create your desired healthy body with productive thoughts and actions. The time for creating your ideal body is now. The person to do it is you. This program will motivate you to succeed.